Open the program as an Administrator avoid possible bugs. Read Before Begin : In order to begin making the map you need to open "Mauja.n3m" file in the n3me program. "File > Open > Locate the mauja.n3m. You will have black plane. "Edit > edit detail texture > ???? ???? ( far left one) > ys_freezone > OK (wait for the loading ) than press ? ? (far right ). - How do I go arround the map? 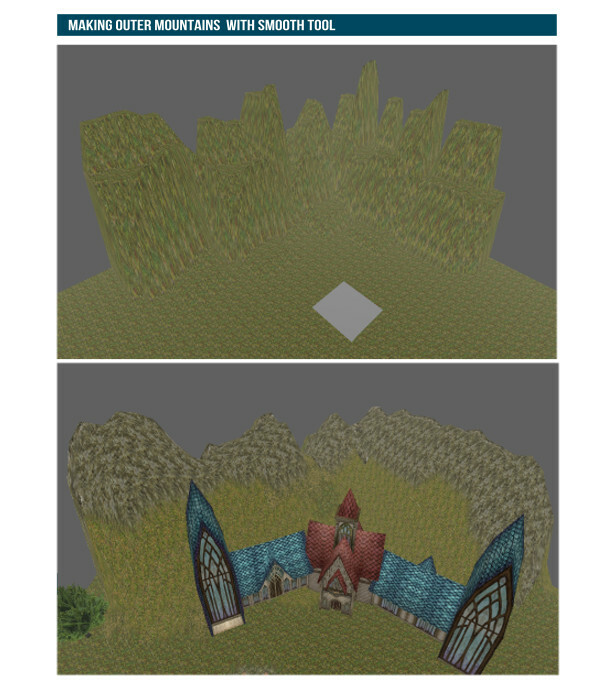 - Can i edit an existing map like Luferson castle? 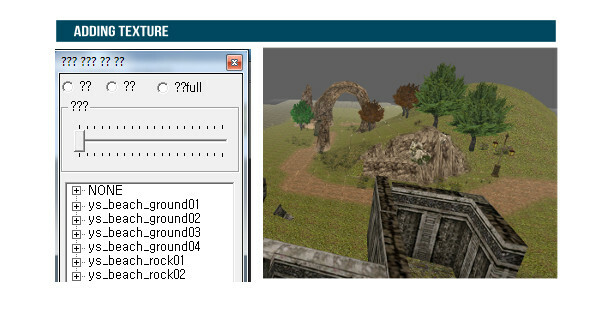 No you can't, you have to make a new map, but you can use luferson castle objects in the map you are creating with this editor. [Note] - For other questions feel free to post a reply, i will try to answer in this section of this post. 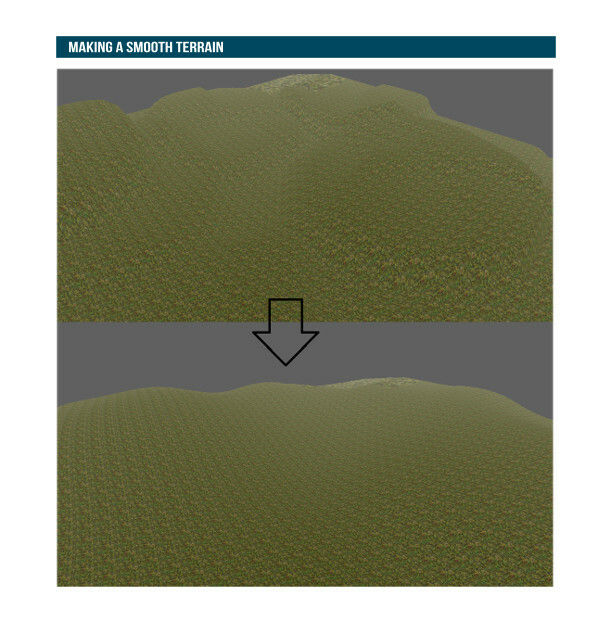 this is the most usefull example of smooth tool, you can create natural environment with Edit terrain + Smooth tool. You will see the list of the objects there. 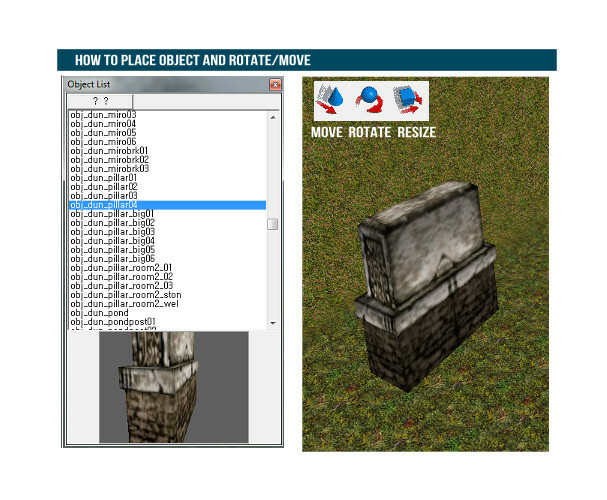 Use Move / Rotate / Resize Tools to make adjustments. 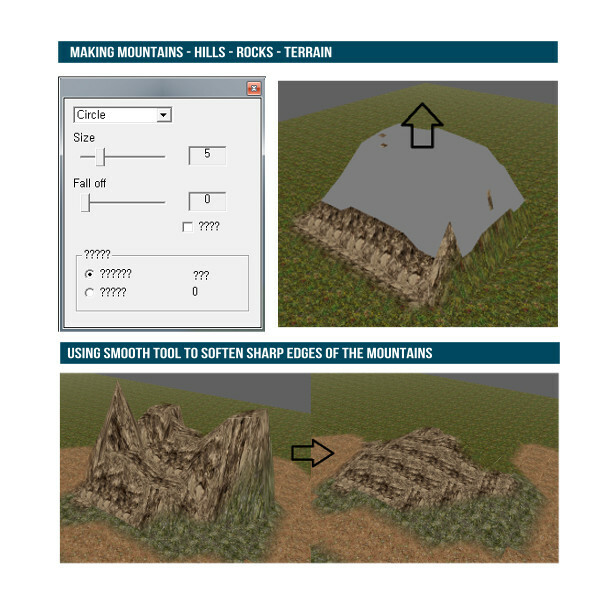 edit mode > Detail texture ( or press D ) , you will see the list of the usable textures, you can create roads , grass and rocks. Last edited by Mauja; 08-11-2017 at 07:38 AM. Devilmody, ChackaLackaBoom and Deadhealer like this. Enjoying these guides keep it up! Great job, who are you ? Thank you, what do you mean? The tool is at the top. Thanks for the topic, do you have a video for narration? or can you make a video? I might be able to help you in personal via Skype, if you want to learn more. Has anyone made a new zone with this engine and released it?? It would be cool to see new zones for exping in the game to explore..
i saw a server that made/ported that cs 1.6 ice world map in ko...as a deathmatch arena. I think it's been done multiple times by different servers over the years. I saw some servers that made custom maps or/and arenas but I didn't play in them. I think most of the KO players are still playing ko for nostalgic reasons and don't want to see badly designed maps. I thinkg thats why we don't see new maps. Often server owners doesn't pay attention to the actual knight online design style. If somebody make a map in similar style, i am sure people love it.